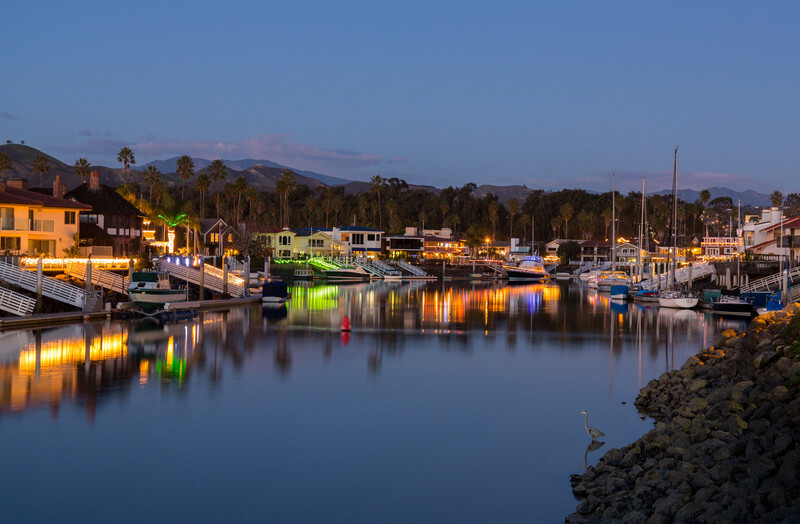 Let’s connect to discover what Ventura County has to offer and find the ideal home for you and your family! Visit my Berkshire Hathaway Website to seach for homes and more! Hello, my name is Melody O'Leary-Namikas. 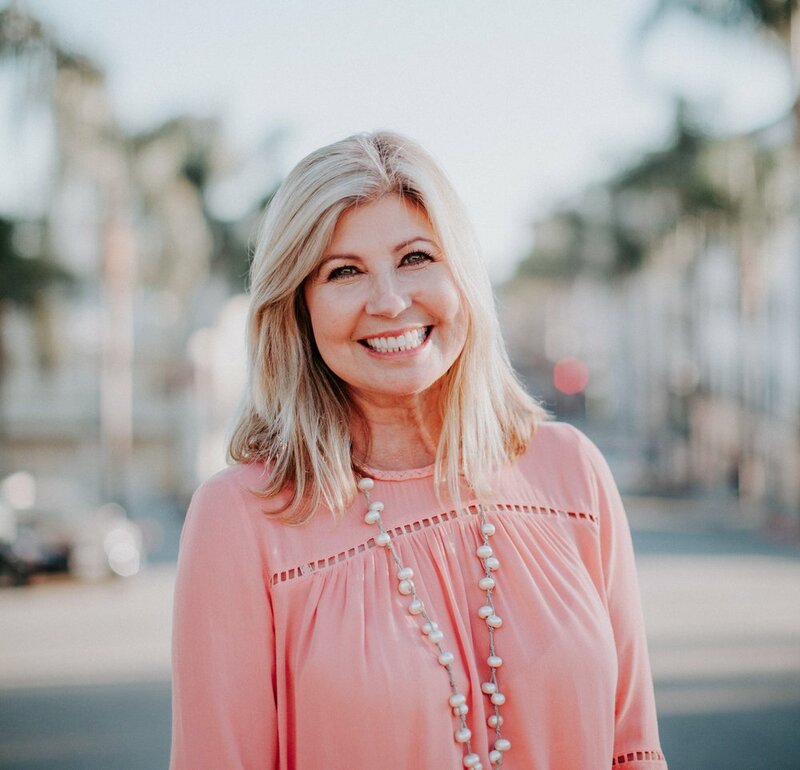 I am a Ventura native with over 19 years of Real Estate experience. After 13 years at Coldwell Banker, I moved to Berkshire Hathaway (BHHS) - formerly Prudential California - where I was awarded #1 Agent in VTA BHHS office and Top 2% of BHHS Agents in 2014. I work with both buyers and sellers and apply honesty, integrity, ethics, and diligence to every transaction. I am a skilled negotiator, have extensive knowledge of the market, and specialize in residential and residential income properties. I am proud to say that my business is mostly referrals from satisfied clients, friends, and family. I love what I do and I will work hard to make your real estate dreams come true! Who Are We As a Team? Together, we are a mother and daughter real estate team offering unparalleled service. We bring our clients clarity regarding their transaction, organization and 24-7 accessibility. We pride ourselves on offering personable service which includes finding the perfect home to fit their needs, or selling their home at the best price possible. We LOVE what we do, love working together and would love to work with you! We have been fortunate enough to live in this beautiful seaside community our entire lives and have raised our family here. We know the area and will find the places which suits you best based on your family's interests and priorities. 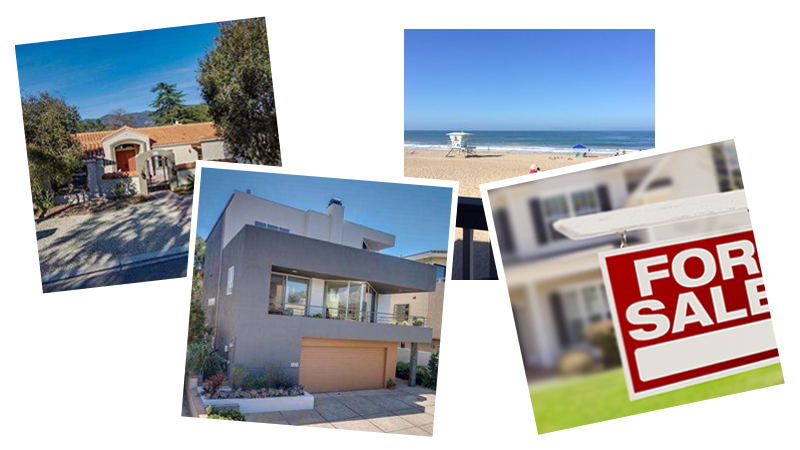 Let us help welcome you home in one of California's greatest beach communities. 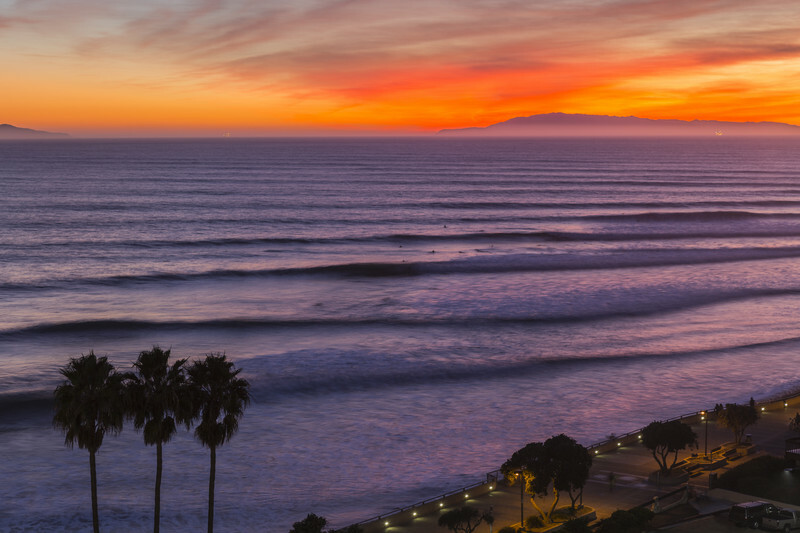 Ventura's beach communities enjoy walks along the ocean to places like the Ventura Pier, Marina and Keys with a view of the Channel Islands. Still the best kept secret on the coast. White sand beaches, views of channel islands, great prices. Enjoy breathtaking views over the downtown, beaches and harbor with sunsets featuring the Channel Islands. Walk to the trails of the Ventura Botanical Gardens.